Moroccan cuisine has developed over centuries and is heavily influenced by the interactions the country has had with other nations and cultures. Being the center of trade in the days gone by , it saw travelers and traders from across the world walk the tiny alley ways and souks . They all brought with them distinct flavors , exotic spices and unique cooking techniques. With access to great sea food , spices and fresh produce Morocco has some fine food to offer! Seasonal Tastes at Westin , Pune is hosting a Moroccan Food Festival until the 8th of November ,2014 . 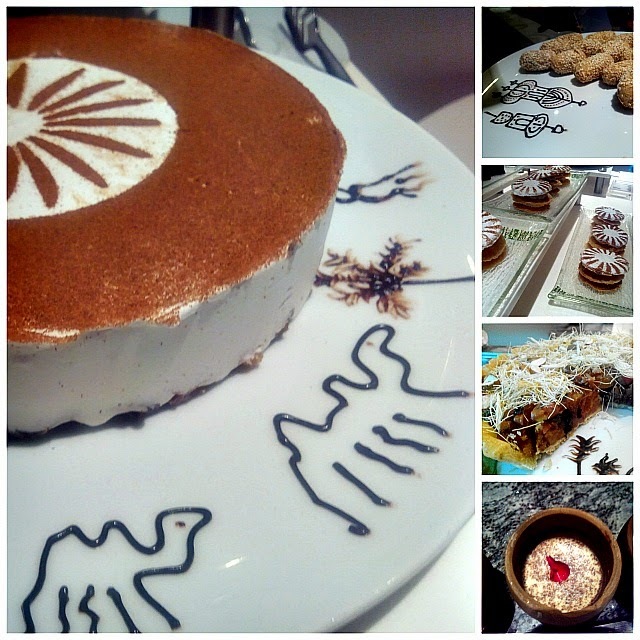 Pune foodiez were invited to sample this gorgeous fare last week! And easily, this is the best Food Festival I have been to . Chef De Cuisine -Prasad Metrani has put together an excellent food experience! Chef has made every effort to keep the food authentic! 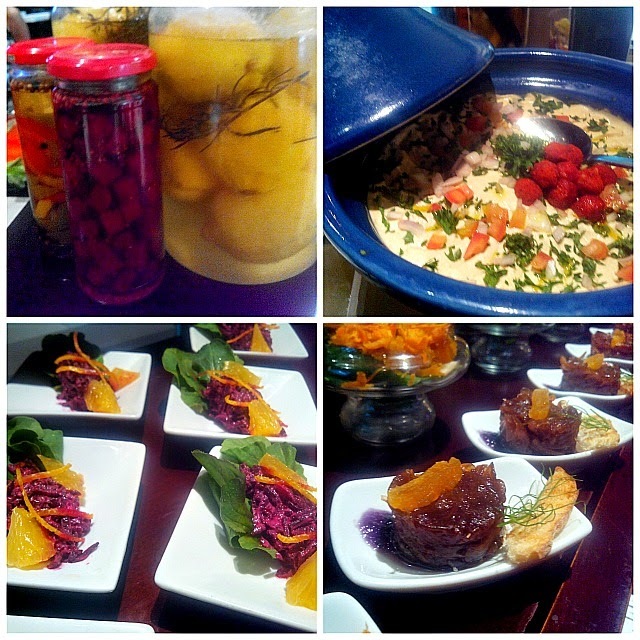 Everything is fantastic be it salad , pickled lemons , kebabs and desserts! I will keep this short because I could go on for forever about how gorgeous everything was! Here are some more pictures of everything we enjoyed! And you MUST go check it out ! Moroccan Food Festival till 8th November , 2014 . 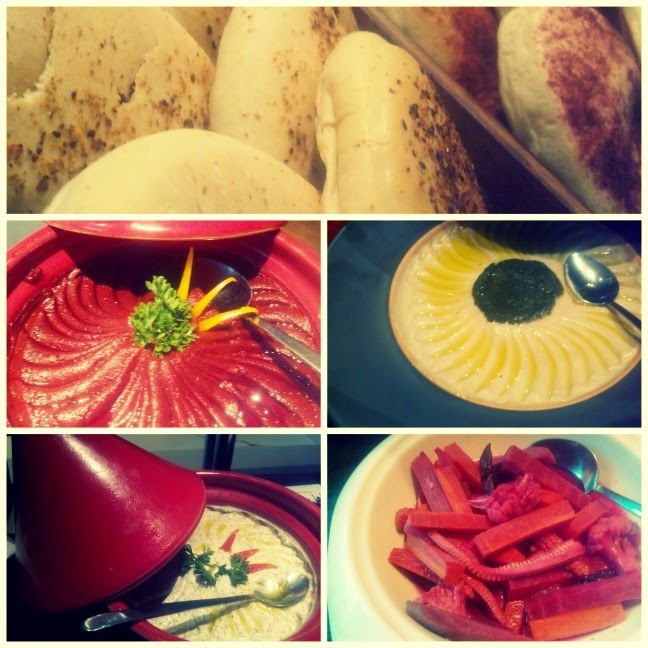 Awesome pics of the scrumptious Moroccan food! I still need to try to experience Moroccan food sometime. Just have to be on the look out here in Bangkok.